Slap The Penguin: Are you too ugly to be online dating? 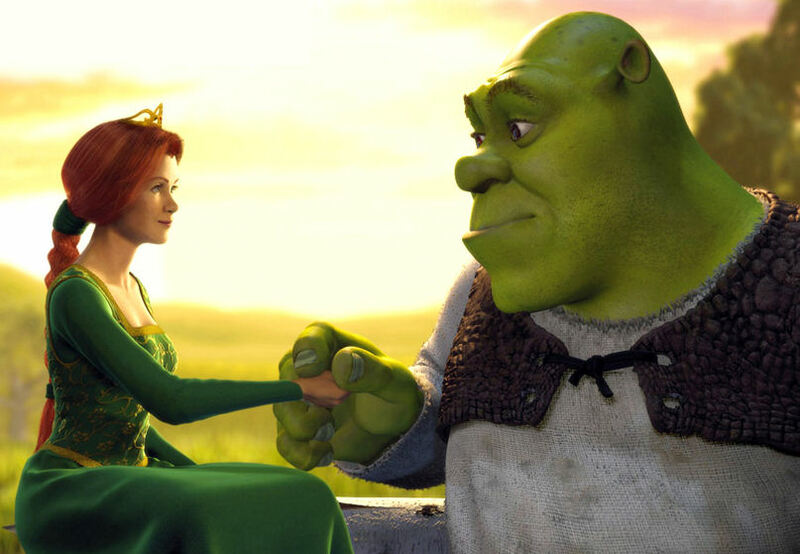 The virus known as "Shrek" was apparently planted by a disgruntled ex-employee who wanted to exact some kind of revenge on BeautifulPeople.com. The Danish site was launched in 2001 and has since added over 5 million attractive people (even without the 30k uglies), each one of them looking for a love hookup. This won't happen on beautifulpeople.com. 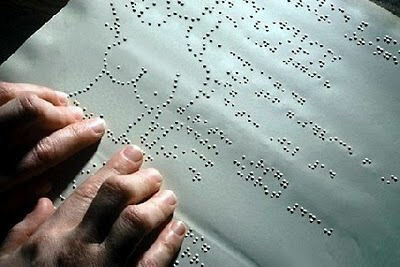 Their global network covers many countries and is available in 12 languages, including a braille translator option, although I am not sure why a blind person would date exclusively by looks. 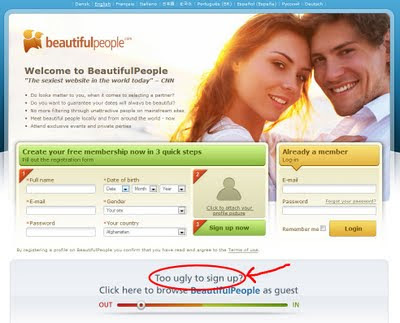 As news of the virus became apparent, the owners of Beautifulpeople.com were forced to remove the non-conforming members which they did via carefully worded email. when you joined Beautifulpeople.com we were unaware of a virus which was attacking our system and letting anyone in. Even when existing members rated you as ugly, our computers did not acknowledge it and as a result your account was not terminated. We apologise for this oversight and have attached a link to another dating site which we think will suit your style a little better. Unfortunately we cannot refund the $25 fee which you were charged for joining, since we need to purge our servers to erase all traces of your image on our site. We have been unable to track down anyone who was among to 30,000 not beautiful enough people for comment, so if you are one of them or know someone who was rejected please let us know. And include a photo so we can judge for ourselves whether or not you are beautiful on the outside. And just so you don't all feel bad, this guy is rich and famous and he wasn't allowed to join either.